Normally, at Equipo Navazos they make Sherry. But every once in a while, they choose one of their finest Sherry casks, and produce a single cask whisky. This is one of them! It is “around” 12 years old, with the last 7 years spend in the dry Oloroso Sherry cask. Only 800 bottles were made. 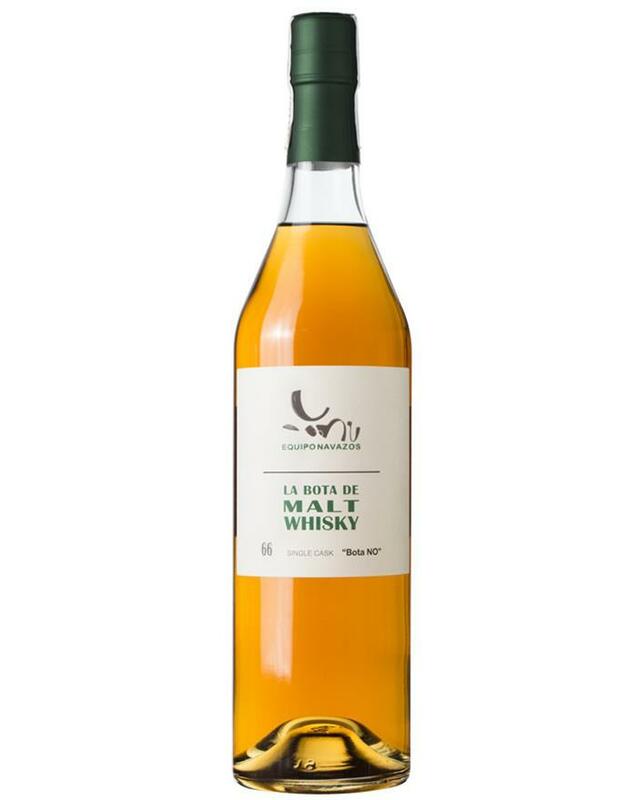 The malted barley used is solely from Castilla la Vieja. Sherry sweetness with red berries, raisins and apricots in the smell. Some marzipan sweetness is present as well. Dry dried fruits in the taste. Nothing too much though. 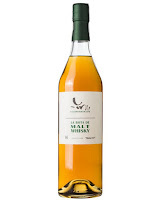 Actually very little for a fully Oloroso Sherry matured whisky… It’s a bit strange, maybe because it isn’t Scottish, but there definitely is a bit of an off note if you ask my palate. The finish is long and warm, but just a continuation of the taste. I have no doubt in my mind that this is a top quality cask, but I don’t think the new make spirit is “top quality”… A fine dram, but the smell is way better than the rest. A bit high rating because of the great smell, but I will give this 85/100 (23/20/21/21).